The Tampa Bay Buccaneers (2-2) will face the Arizona Cardinals (2-3) on Sunday in this NFL Week 6 matchup. 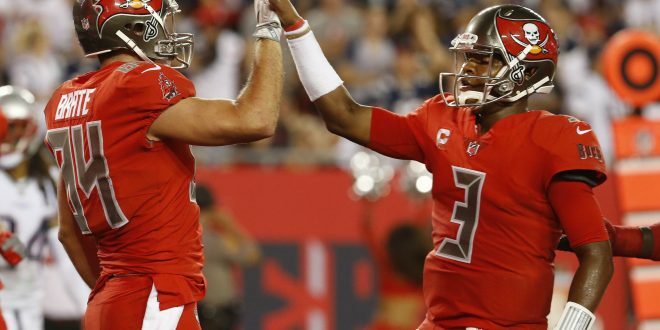 Jameis Winston and the Bucs are coming off of a loss to the New England Patriots 19-14 last week. However, this isn’t as bad as the Cardinals getting crushed by the Philadelphia Eagles 34-7. But this game will be different, the Cardinals will have special weapon, Adrian Peterson, this time around. 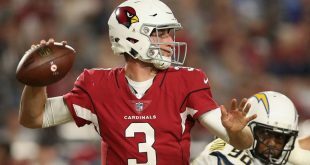 After the rough loss to the Eagles last week, Arizona will be coming into to this game motivated to win. Not only that, but Adrian Peterson will be making his debut after he was traded to the team from the New Orleans Saints on Tuesday. 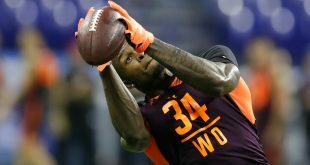 According to ESPN, Cardinals coach Bruce Arians said that Peterson will be the featured running back and that he did practice Wednesday with the team. As for Peterson’s addition to the team, he may be able to get the running game going. 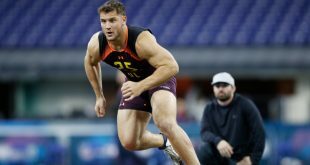 At 32 years old, he still is a powerful runner and anything could help the Cardinals, who are last in the league for yards per carry and yards per game (averaging just 51.8). Peterson has rushed for 11,828 yards throughout his career in the NFL and has a total of 97 rushing touchdowns. The addition of this new threat could give Tampa Bay a hard time this weekend. However, there is no new special addition to the Cardinal’s defense. Except for an interception from Antoine Bethea, the defense allowed a total of 419 yards to the Eagles offense. They have only forced 4 turnovers this season and aren’t really helping the offense on the field. Even if Adrian Peterson can take over the offense and dominate the Bucs, he will be working with a struggling defense. Tampa Bay didn’t do so bad against the reigning Super Bowl champs, but the team needs to bounce back with a win this week. Former FSU quarterback Jameis Winston completed 26 of 46 pass attempts for 334 yards and a touchdown against the Patriots last week. Winston will need to make a big impact this week if the team is going to be successful on Sunday. According to FOX Sports, Cardinals safety Tyvon Branch said Winston is getting better each time he gets out on the field. 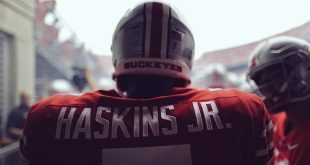 “He’s a great quarterback, man, and he’s got guys on the outside like DeSean Jackson that can fly and Mike Evans, who is playing lights out. So we’ve got our work cut out for us and it’s going to be a good game,” Branch said. The Bucs have some injuries in key positions as well, mainly linebacker and safety, which could mean bad news on Sunday. Kwon Alexander (hamstring), Lavonte David (ankle), Keith Tandy (hip) and T.J. Ward (hip) were all listed as questionable for the game. Tampa Bay also replaced Kicker Nick Folk with Patrick Murray after Folk had some serious kicking struggle. Folk missed three field goal attempts against the Patriots that contributed heavily to the loss of the game. 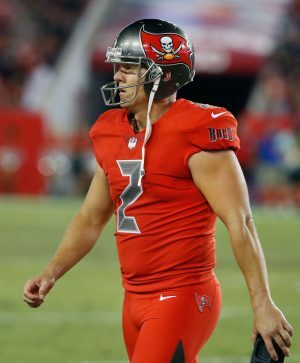 With new kicker Patrick Murray in, hopefully the Bucs can remedy their kicking situation and make some field goals against the Cardinals. You can catch this NFL Week 6 showdown on Sunday, October 15, 2017 at 4:05 pm on FOX.